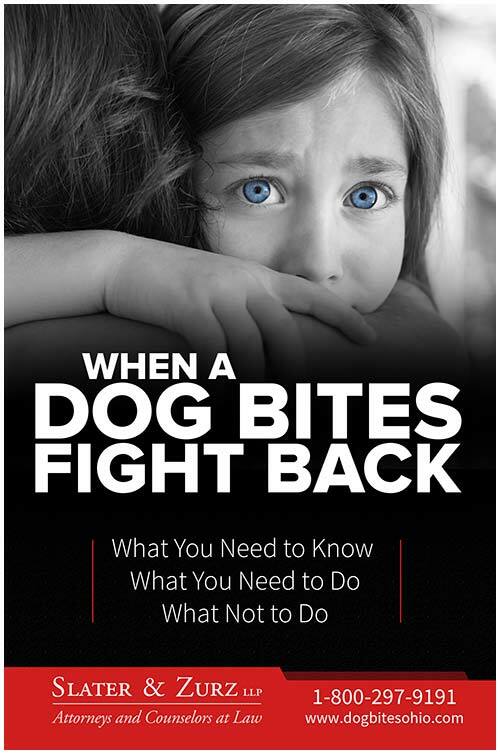 We wrote the book on dog bites in Ohio. All of the information you need to deal with your dog bite is inside. Keep us one touch away - take a few seconds to download our app to your phone right now. $230,000 settlement for a young boy attacked by a dog. $250,000 negotiated settlement for an 8 year-old girl attacked by her neighbor’s dog.